ExteriorRedInteriorBlackEngine4. 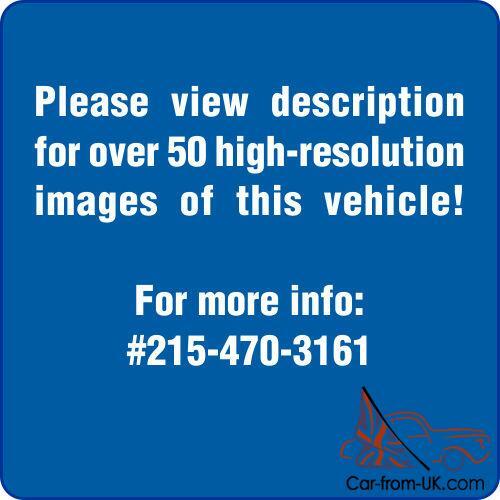 2-litreTransmissionManualBodyConvertibleFuelGasolineVIN1E15366 high res photos for this listing are located below the descriptionHello and thank you for taking the time to view one of our vehicles on eBay! This is a one of a kind 1967 Jaguar E-Type. This vehicle has been delivered to its original owner on April 27th 1967 and purchased by us from him in 2016. This particular car is a late Series 1 car. 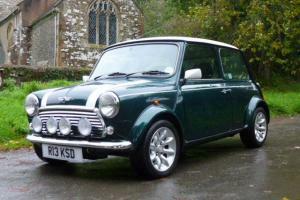 often referred to as a Series 1. 25 as the serial number is before the Series 1. 5 cars. which had notable differences. 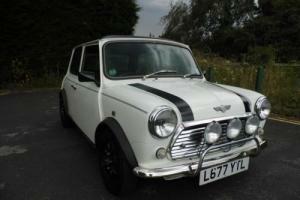 These rare Series 1. 25 cars feature headlights retaining the unchanged “covered lens” bucket contours. which will allow covered headlights to be fitted without body modifications. Further. this car retains the desirable triple SU carburetors (maintaining the original and robust 265hp) and Salisbury limited slip differential. This vehicle is 100% original with matching numbers on chassis. engine and gearbox. 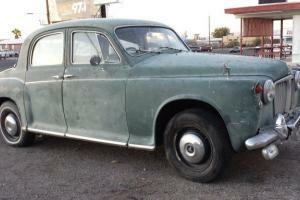 It is in amazing shape and you won't find an un-restored unit in this condition! 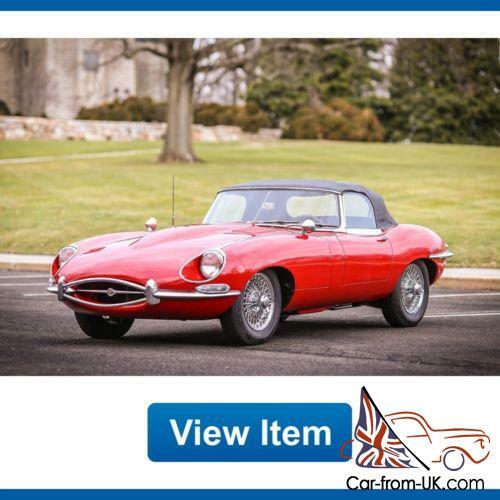 It comes with a Jaguar Heritage certificate showing the original owner's name. These are original miles! The vehicle comes with dealer installed optional side view mirrors! Launched in 1961 at the international motor show in Geneva. 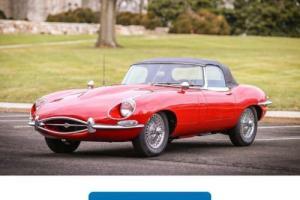 the XKE echoed the sensation of the XK-120. perhaps even more. An astonishing performance package. with amazing speed and handling. the XKE's' brand-new 4-wheel independent suspension system was so well conceived. it was used by Jaguar for over thirty years. The Series 1 4. 2 is a very user friendly. sporty driver. and one of the most collectable of the E-Types. These are wonderful cars with a 4. 2 liter engine with three SU carburetors and a fully synchronized transmission. Some of the features of this model are toggle switches. full instrumentation with styling and a design that was way ahead of its time with center console. and arm rests. Other features of this Series 1 are its steep windshield and tail lights. which are placed above the bumper line in the rear deck. Similarly. the parking lights are above the front bumper line in the front fenders. In 1964 when the 4. 2 was tested. 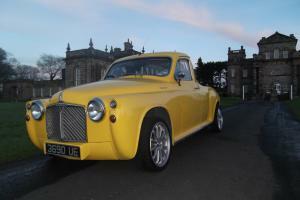 fuel consumption was rated road reported at 22 MPG and a top speed of 140 MPH.